The long awaited Giant Pecan Slabs cut in 2015 are finally ready to go in the kiln. Highly figured 48-60+ inches wide and 7′ – 9′ 5″ long ~ straight and crotch grain still available. 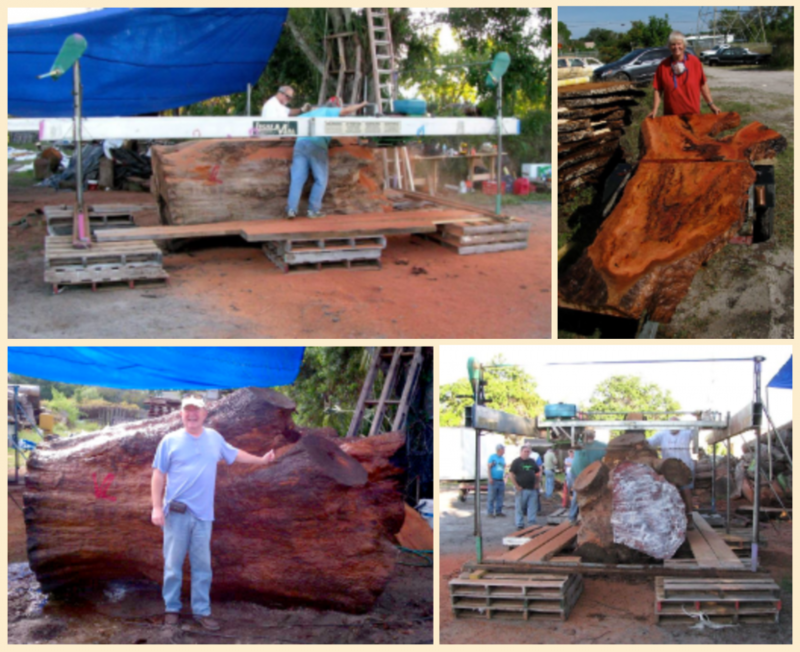 Between our slabs and our customers slabs we have over 40 large thick pecan slabs ready to become one-of-a-kind heirloom pieces. 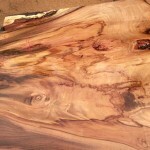 Once your slab is out of the kiln, we have the ability to plane it flat on both sides. All you have left to do is build a base, sand and apply a finish. 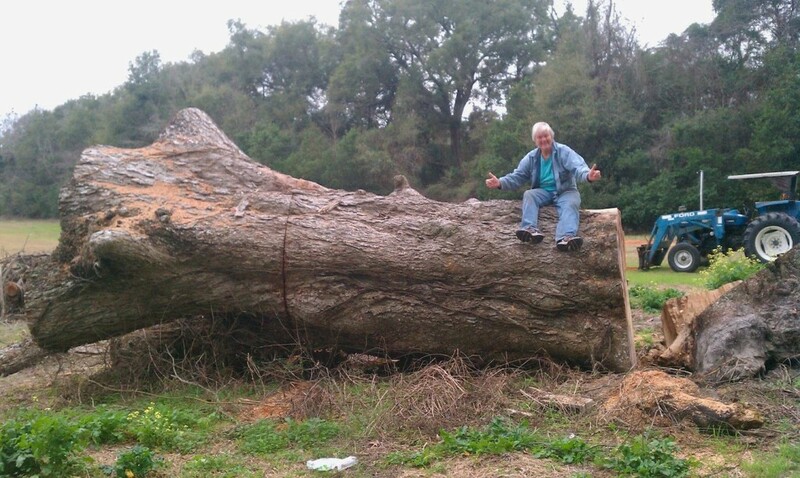 “Big Red Eucalyptus” photos of the largest tree I have cut to date. We are a multifaceted Mobile Saw Mill business. 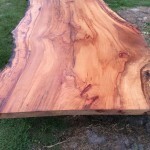 We are best known for cutting large slabs up to 60 inches wide. 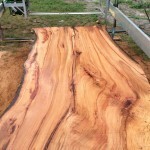 NEW ~ We now also have the ability to plane 60″ wide slabs. The success of your project is very important to us. We have a large contact list and will gladly assist in any aspect of your project. Please take your time and visit each area of the web site.